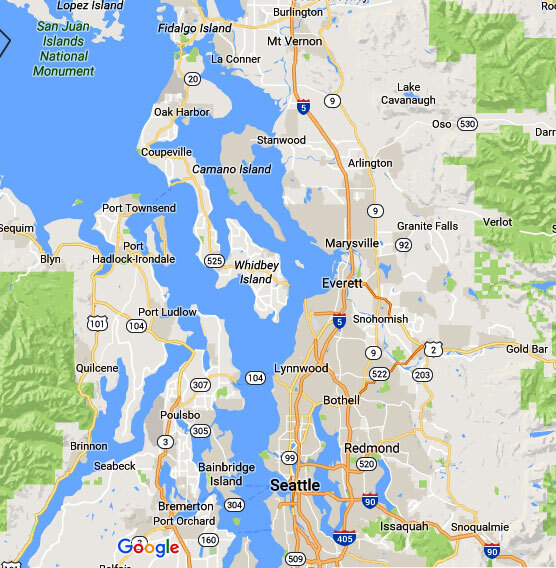 Clearwater Leak Detection is proud to offer Mill Creek, WA community prompt and reliable services. We want our customers to feel confident in knowing that we WILL identify the source of the leakage in their home. 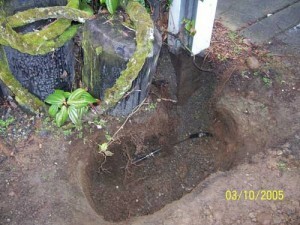 Let our water leak detection specialists in Mill Creek help you resolve your hidden leak dilemma. 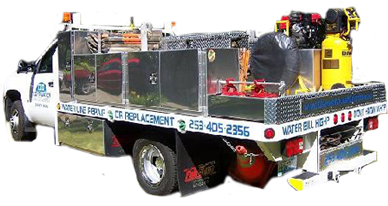 Our methods are non-invasive, eliminating the need to dig up your driveway or yard. There is also minimal damage caused to the spaces inside your home such as floors or walls. 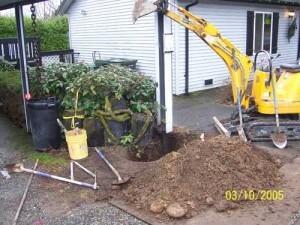 What are the Signs of a Water Leak in Mill Creek Homes? Hidden water leak in your Mill Creek home has the potential to cause some of the most extensive damages. Unlike with a dripping faucet, or burst pipe, you may not realize there is a leakage in your Mill Creek home until your furnishings, walls, etc are completely ruined and need replacement. If you think that you may have a hidden leakage, contact our water leak detection professionals in Mill Creek. Our experts will use state of the art equipment to quickly and accurately identify the problem. Once the problem is detected, we can make the necessary repairs to help you prevent your property from further damage. 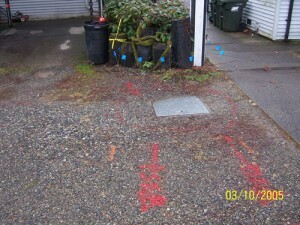 Contact Clearwater Leak Detection today at 206-686-9300 to learn more about the water leak detection services that we provide in the Mill Creek area.